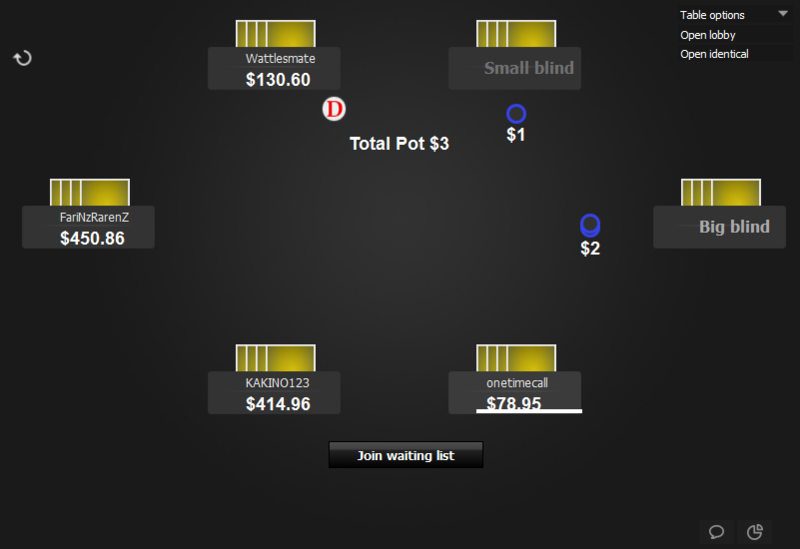 There are 2 decks of cards included. 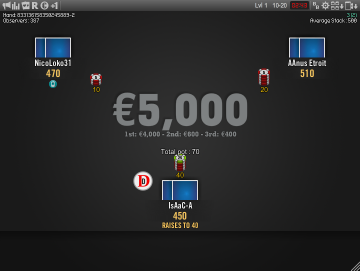 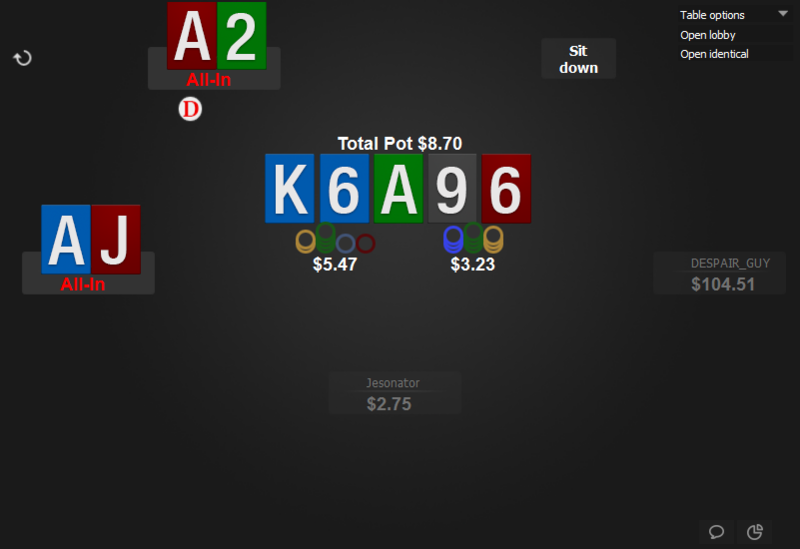 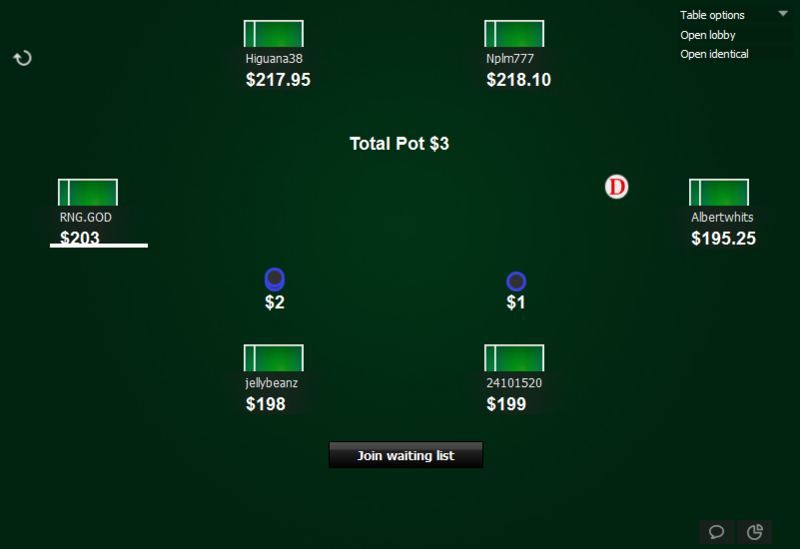 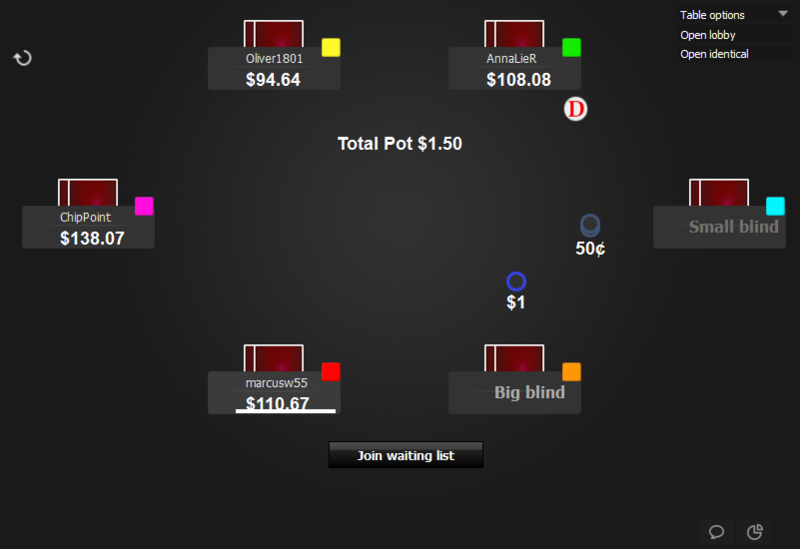 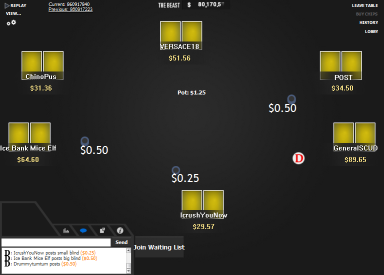 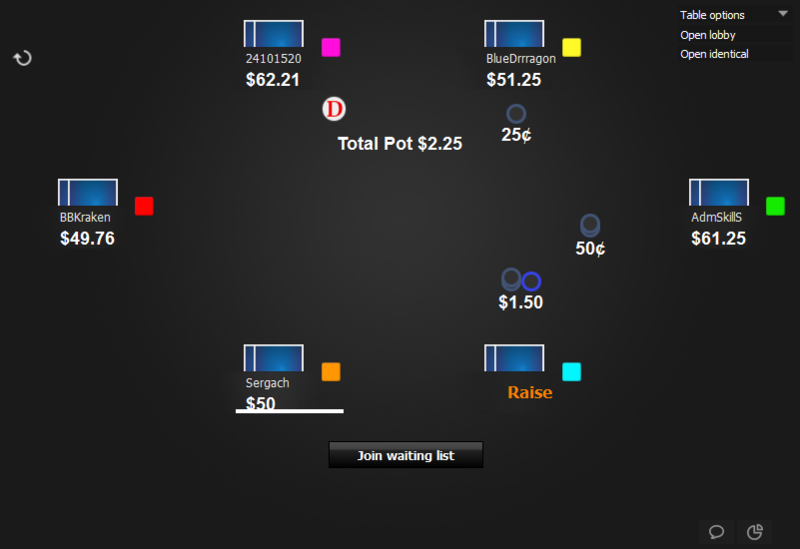 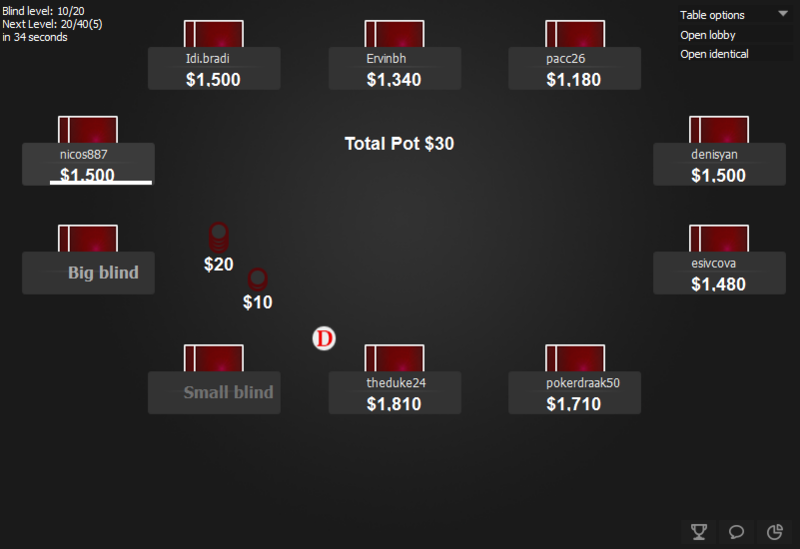 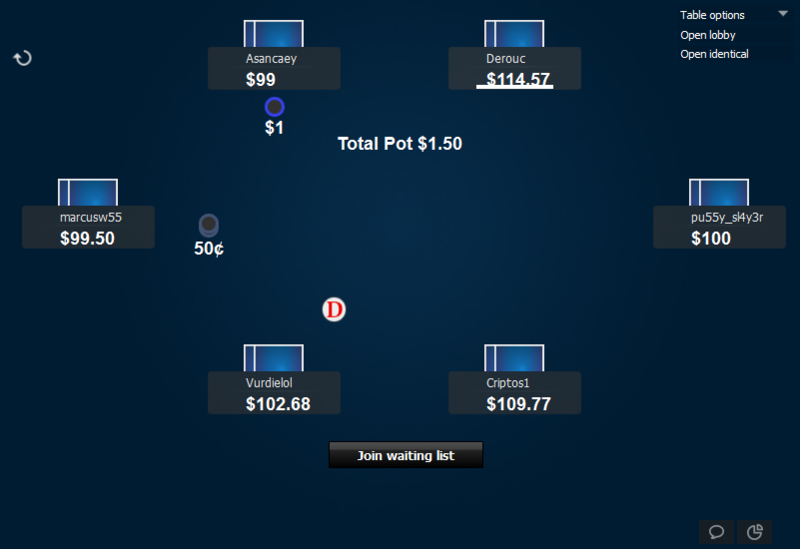 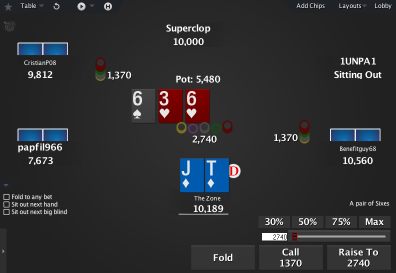 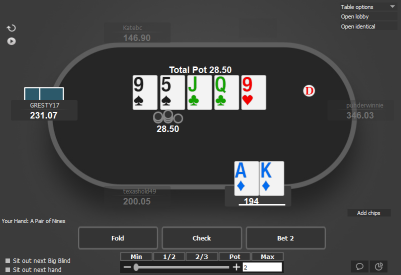 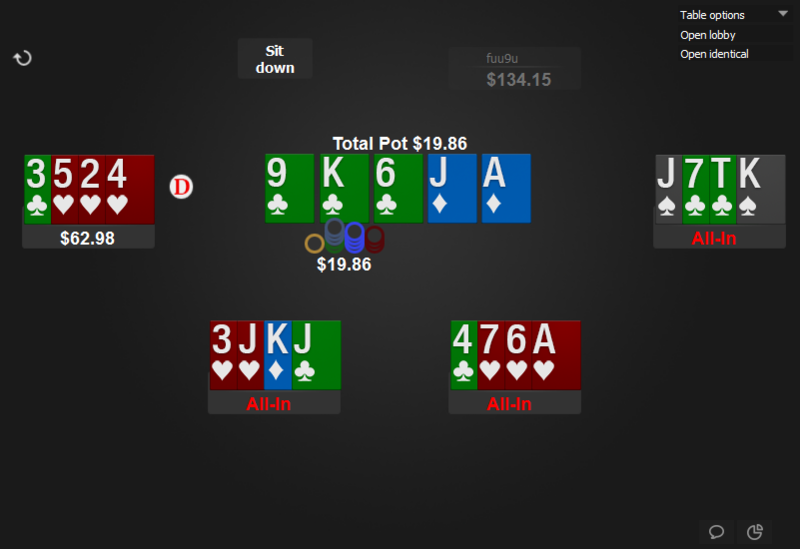 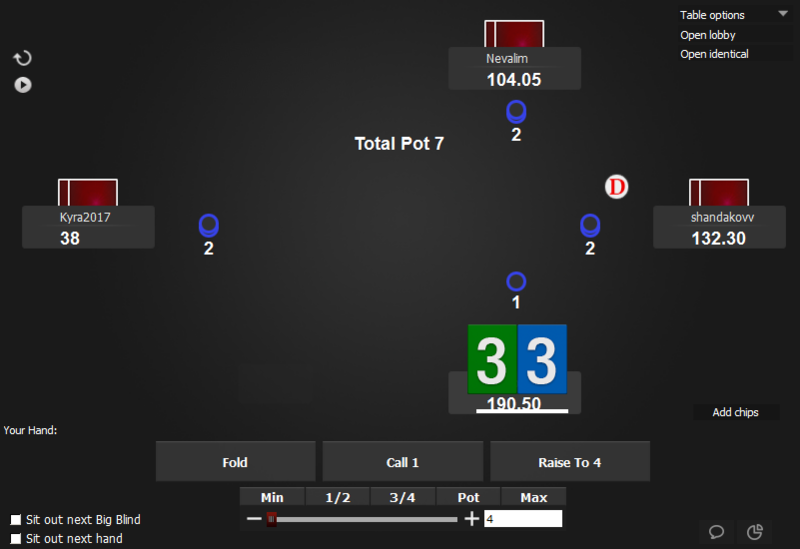 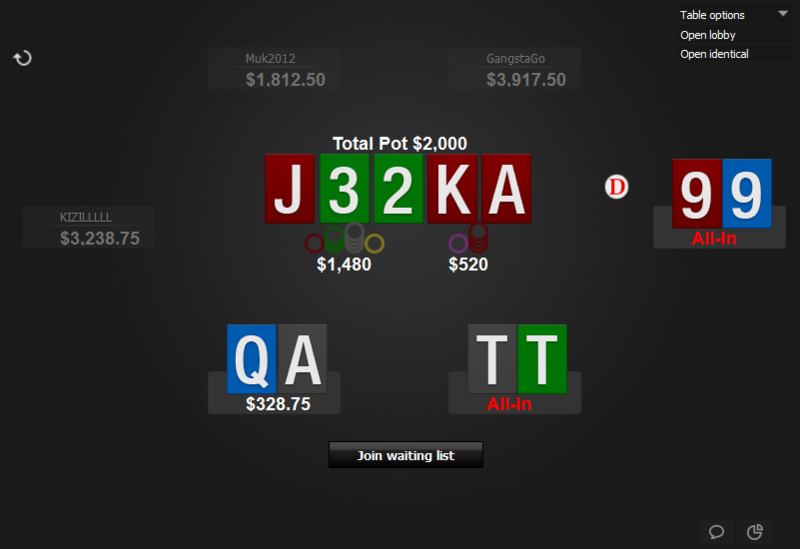 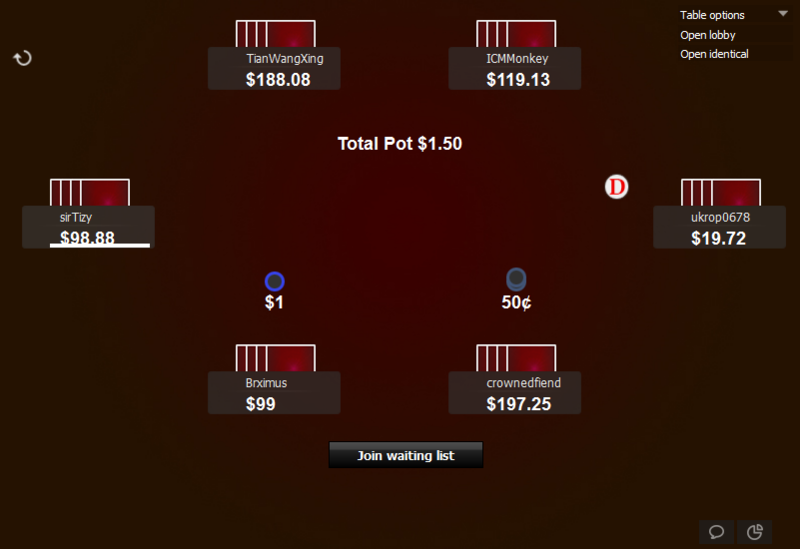 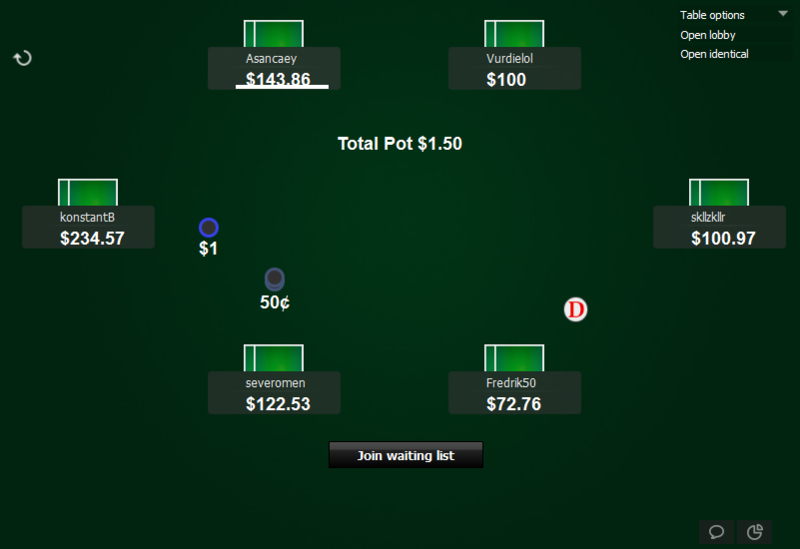 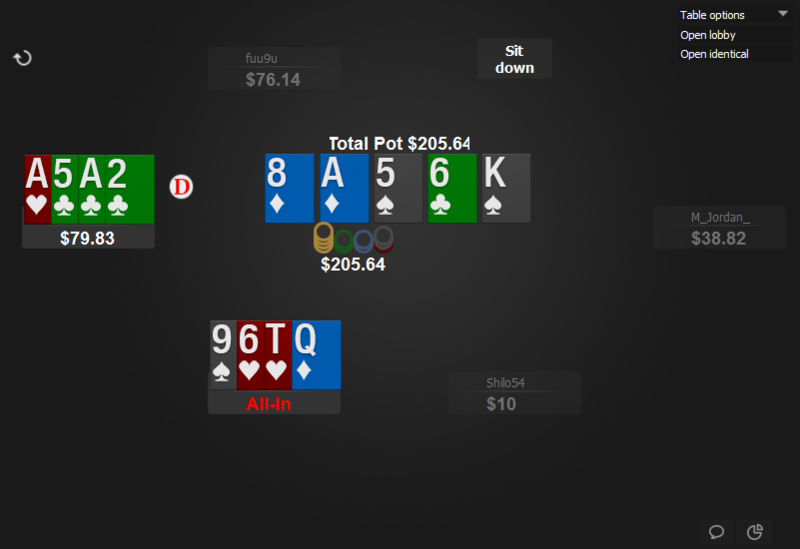 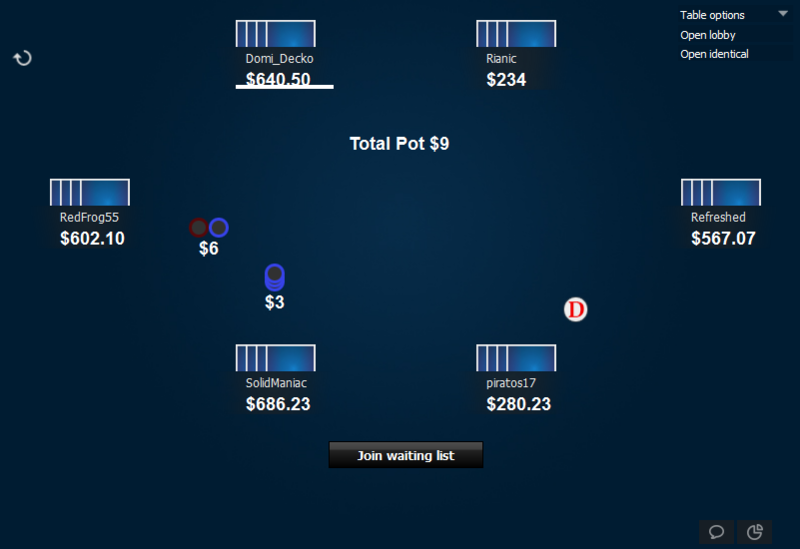 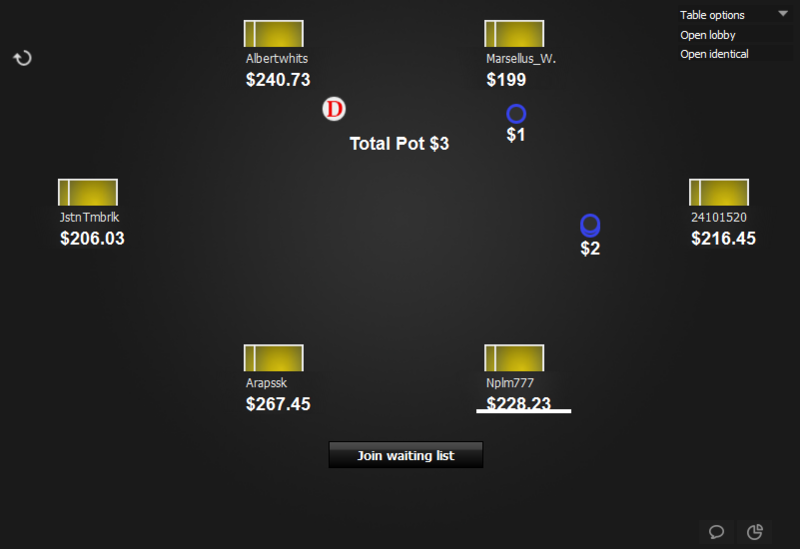 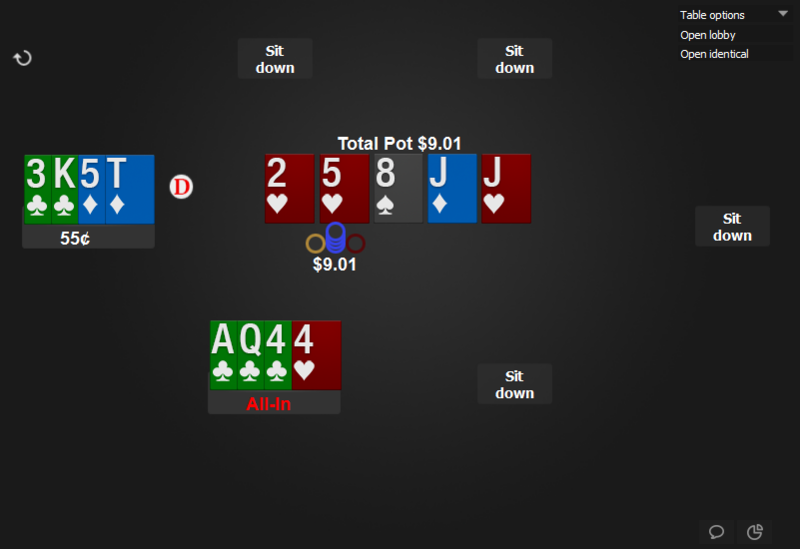 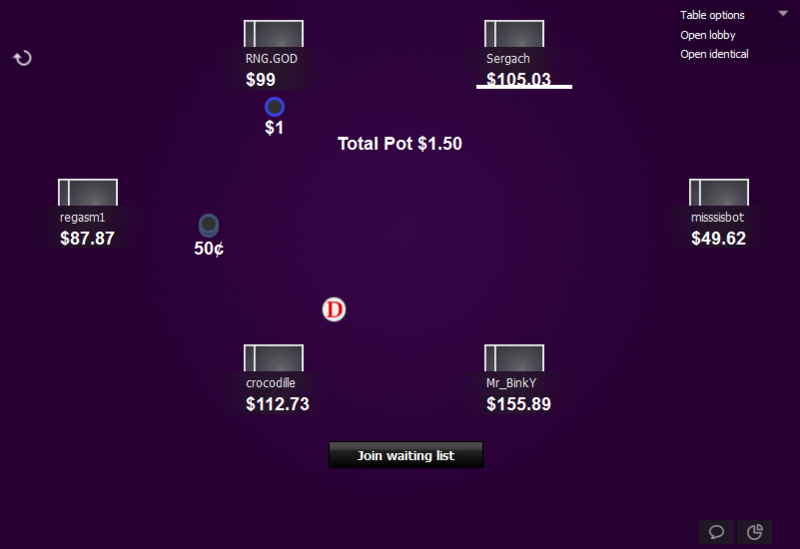 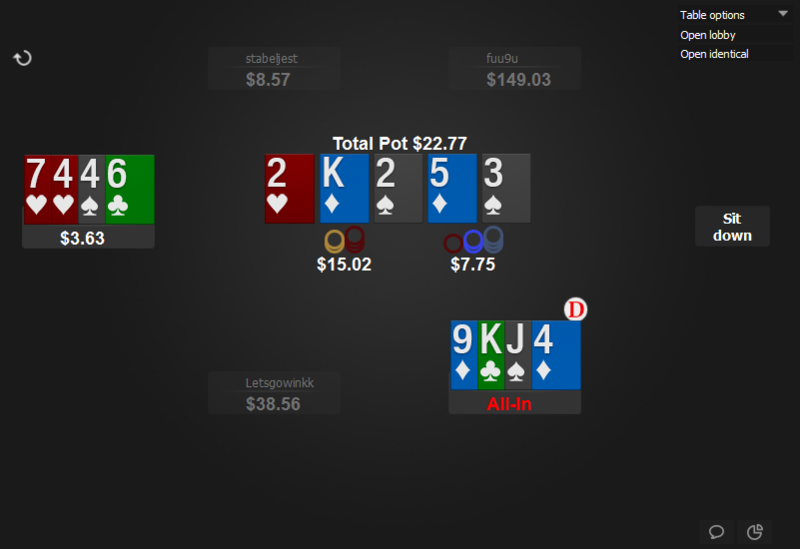 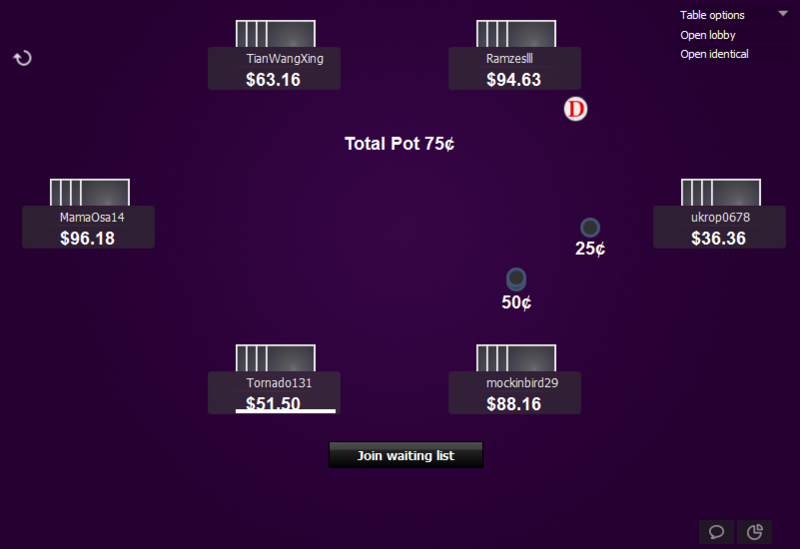 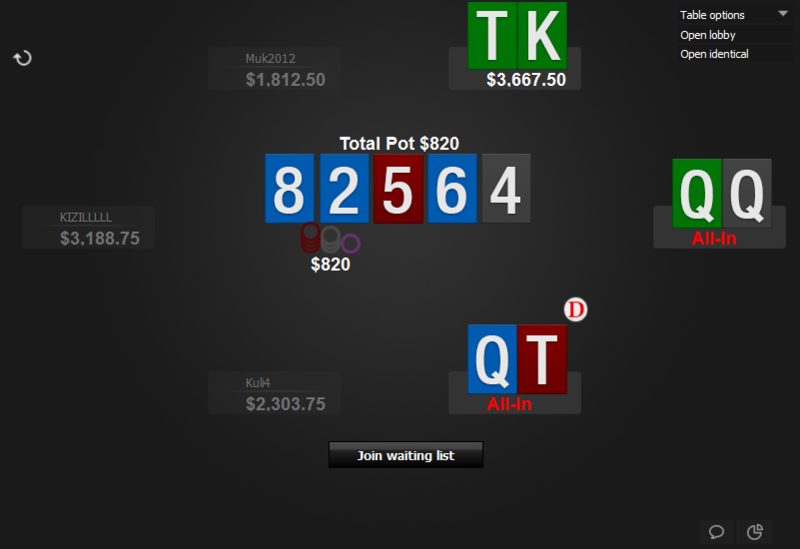 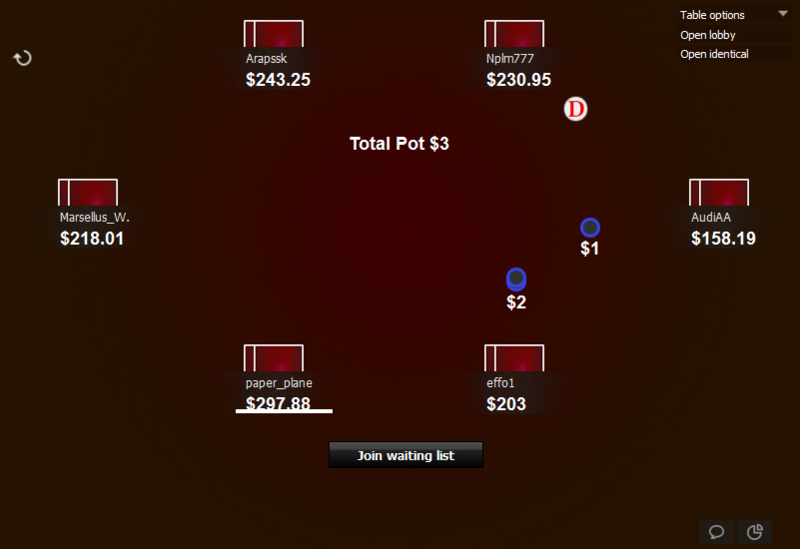 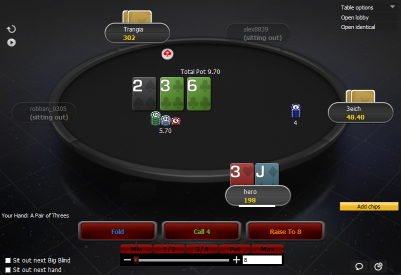 One with very big rank for Holdem and the other also with quite a big rank on the top left corner for PLO. 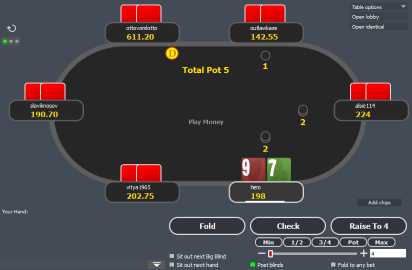 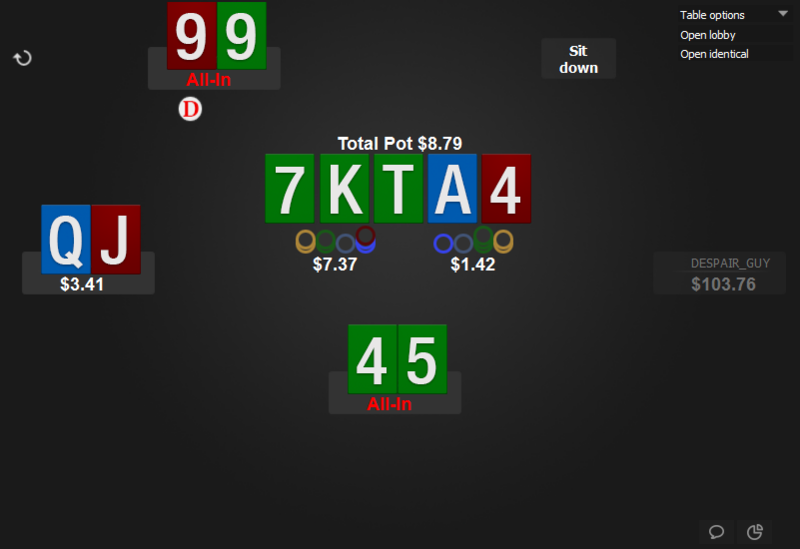 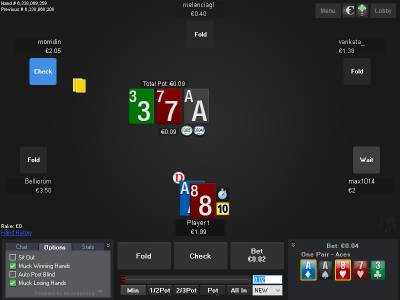 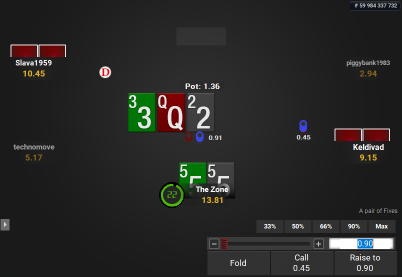 The fonts are also bigger for stacks, bets and pot sizes, which helps to get the important info faster and more accurately.